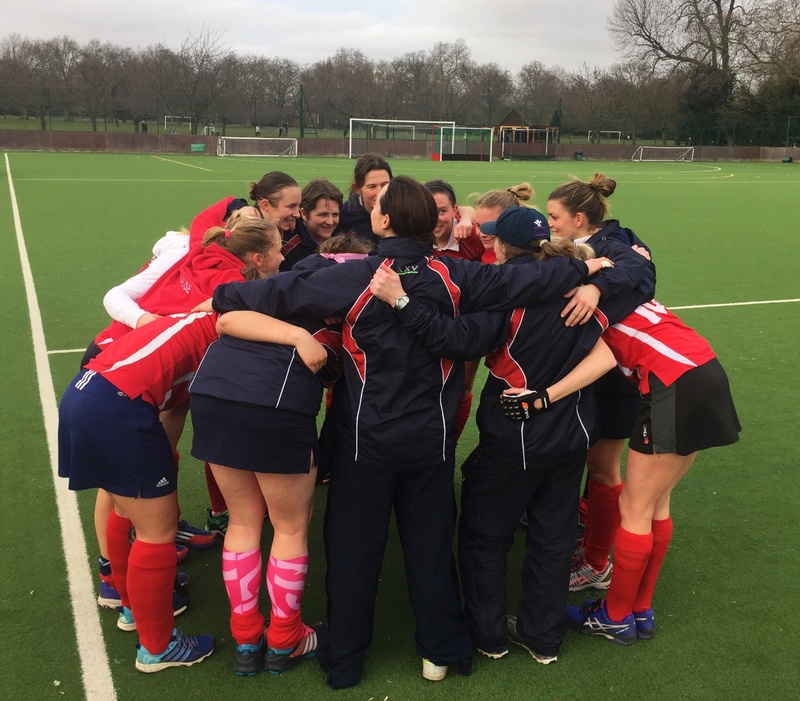 Basingstoke Ladies 1s, sponsored by KJ Smith solicitors got back to winning ways this weekend. Basingstoke knew that Brighton and Hove had strengthened their squad, and would be a challenging opposition despite their league position. The visitors started positively keeping possession well; however when Basingstoke got the chance they attacked at lightning pace. A cross field ball from Roxy O'Dea found Fi Parker in the circle, who in turn found Claire Bowman free at the left post to volley home the game's first goal after just 5 minutes. Basingstoke capitalised on an excellent period of play scoring their second goal a few minutes later, through a superb penalty corner strike from Clare Griffiths. It looked as if Basingstoke might run away with the game; however, a higher than usual level of errors meant that Basingstoke struggled to keep their attacking flow at times. Brighton & Hove continued to strive for a goal and looked threatening at set pieces. In open play, man of the match Steph Hazell, expertly managed her defence and nullified any opportunities Brighton & Hove managed to forge. Basingstoke were disappointed not to have provided their supporters with much to shout about in the second half, but happy to get an important 3 points in what is proving to be an exciting league contest.